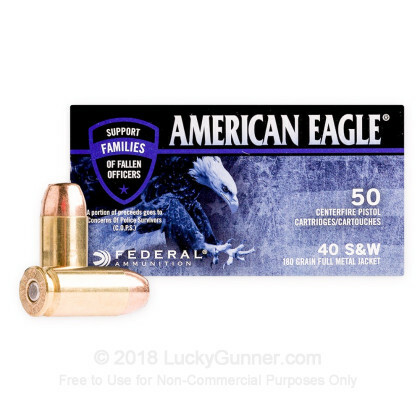 For shooters who desire the look and feel of duty rounds without the cost associated with premium LE ammunition, this 40 S&W ammo by Federal American Eagle C.O.P.S. will do the trick. Federal's C.O.P.S. 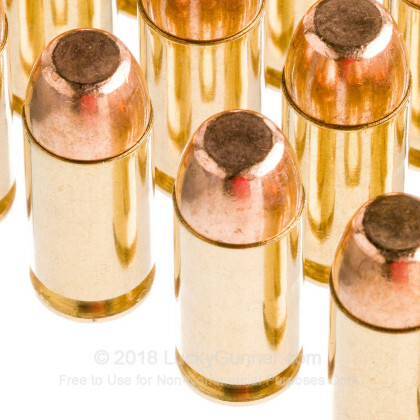 line of ammo helps support the families of fallen law enforcement officers by donating a portion of the proceeds to Concerns of Police Survivors. 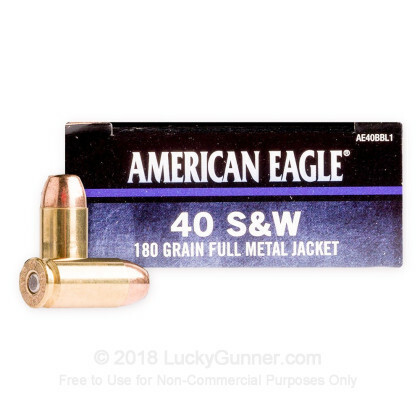 Each 40 S&W cartridge features a Boxer-primed brass case, Federal primer and powder load, and a 180 grain full metal jacket (FMJ) projectile. The FMJ bullet produces a muzzle velocity of 1000 fps. These rounds generate minimal recoil while providing high levels of accuracy and precision. 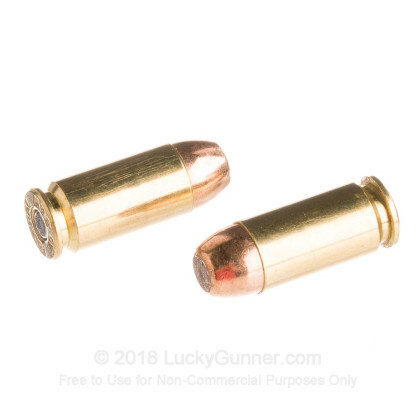 The casings used for this 40 S&W ammo are new-production, non-corrosive, and reloadable. Federal Premium ammunition is trusted by law enforcement, sportsmen, and civilian shooters all over the country. 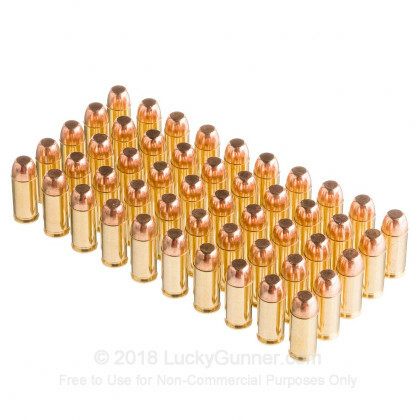 When you order this 1000-round bulk case of 40 S&W ammo, not only are you stocking up on high-quality practice ammo, you are also contributing to a great cause! Order your case today! Q: What is a Vista Rebate? We also have this 40 S&W - 180 Grain FMJ - Federal American Eagle C.O.P.S. 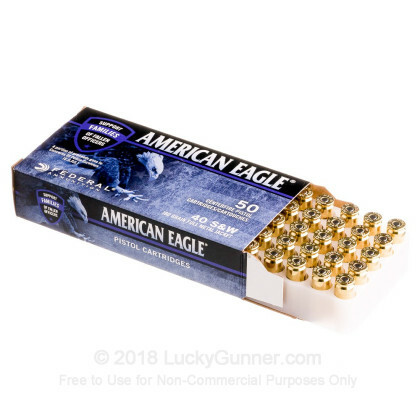 - 50 Rounds ammo in stock in a smaller quantity.